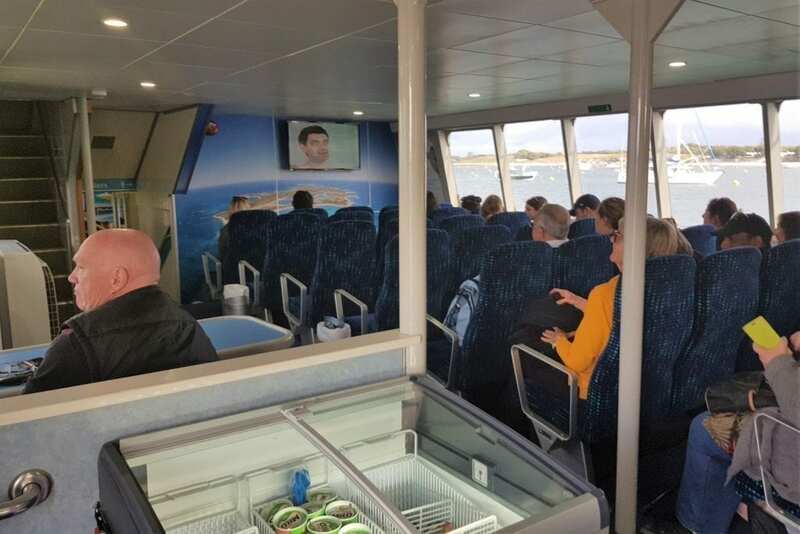 Many people take the ferry for a day trip to Rottnest from Perth city or Fremantle, but if you really want to get the most out of your day on the beautiful holiday island, take a trip on Rottnest Fast Ferries, who will get you to Rottnest in no time. 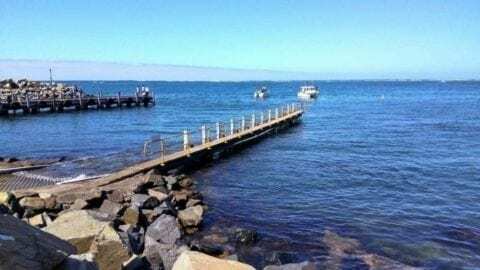 The ferry departure point is at Hillarys Boat Harbour, right behind The Breakwater pub. 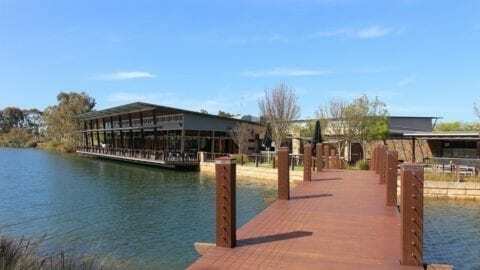 Leaving from Hillarys means that you have FREE all day parking and you can also grab a coffee from Overboard Café before departure. A great spot that’s right next to the ferry. 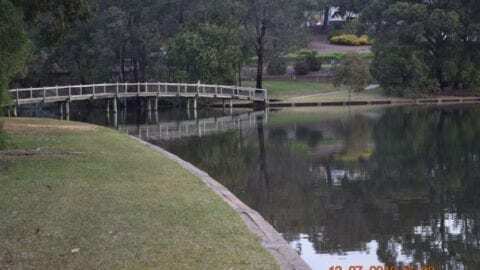 You can purchase tickets at the Ferry Booking Office, which is found on the south west corner of the Hillary’s Boat Harbour shops, opposite the carpark. 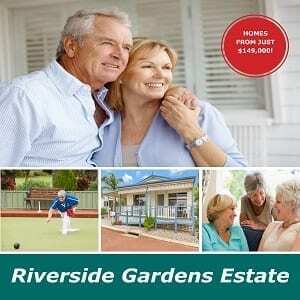 Many services book out in peak times, so it’s advisable to book online. 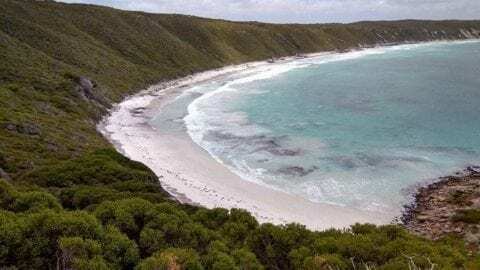 Prices vary, a ball park figure for an adult return ticket is $84, an additional “entrance fee” charged by the Rottnest Island Authority is $44, making a ticket around $128. Some discounts are also available from time to time. Departure times vary, there are three or four departures a day, from about 7.30am to 3pm depending on which day and time of year you’re visiting. 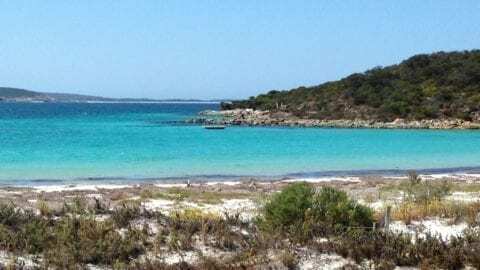 If you like to take your own bike to Rotto, or are heading over for an extended stay, you are able to take bikes and luggage with you (weight limits and costs apply). 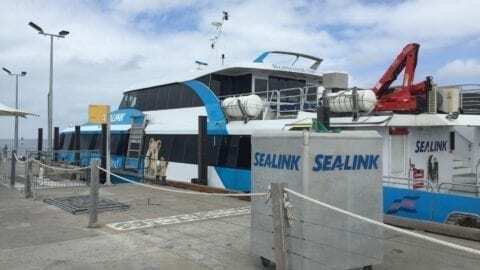 You can also hire bikes and snorkels from Rottnest Fast Ferries to avoid queues at the hire shop on the Island when you arrive. 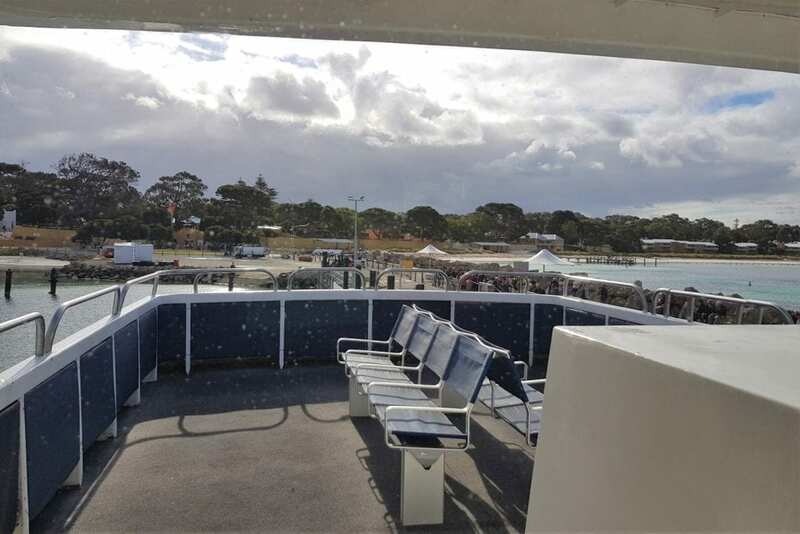 Hire of an adult bike for one day through Rottnest Fast Ferries is $30. Passengers may choose to sit wherever they like. If you’re particular about your spot, you may want to arrive earlier to be near the front of the queue. 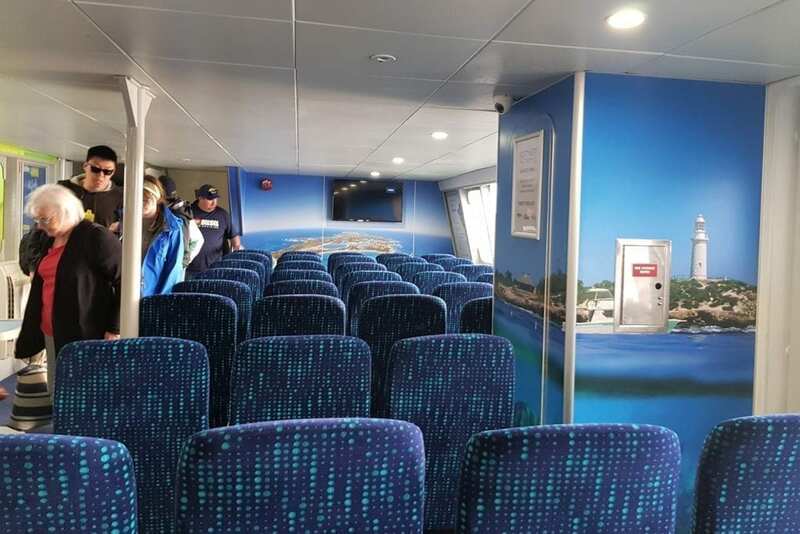 Depending on the model of ferry there is inside, enclosed seating, which is fully air-conditioned. The seating is clean and comfortable. TV screens show old re-runs of Mr Bean. Perfect for passing the time with a few chuckles. If you’d rather enjoy being on the ocean and feel the breeze in your hair, there is also seating outside. In whale season, the boat’s captain will slow the ferry and point out any whales which are close by. 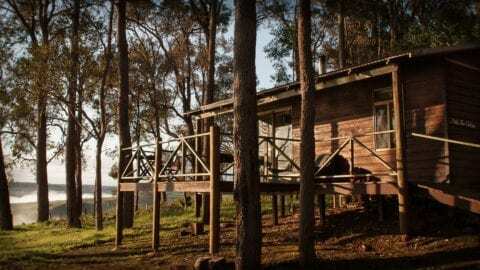 There is a fully licensed bar serving tea, coffee alcohol and snacks. The restrooms are very clean too. The distribution of sick bags by friendly crew members luckily doesn’t happen too often, but on rough crossings it’s good to know they will be on hand! Wheelchair access is dependent on the model of ferry. Some ferries are accessible for wheelchairs up to a width of up to 88cm. 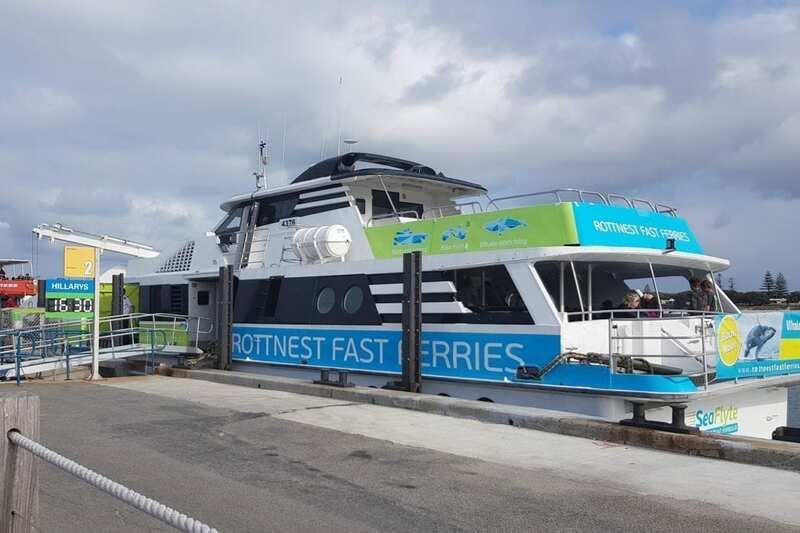 Please ensure you let Rottnest Fast Ferries know at the time of booking if you will be travelling with a wheelchair to ensure you travel on a suitable ferry. 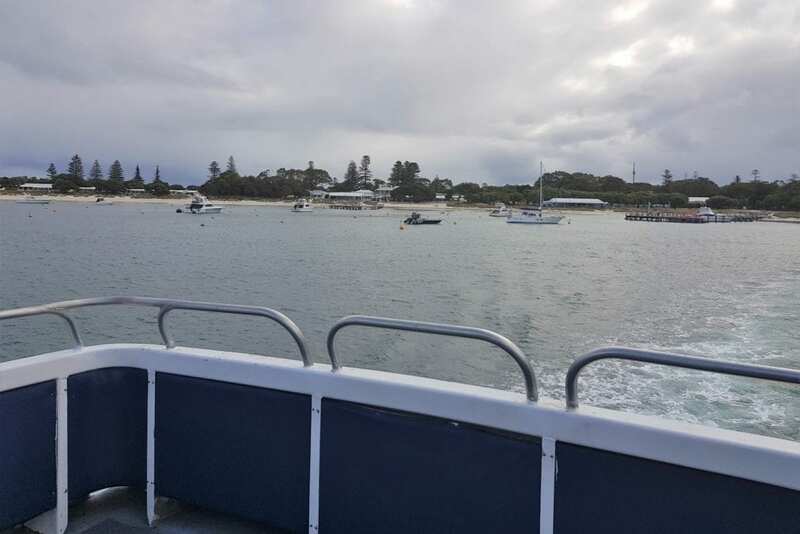 After a smooth ferry crossing of only 40 minutes, we arrived at the main Rottnest Jetty. 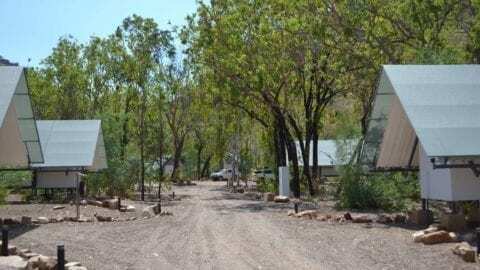 This is found at the main Thompson Bay settlement and the visitor centre, which is very useful for information on things to do, places to eat and tours to join, is one of the first places you’ll see. 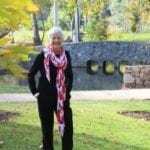 After you return to Hillarys from Rottnest you may feel like a bite to eat. Good news! With your Rottnest Fast Ferries ticket you get a free chips at Grill’d Hillarys and at 3Sheets Hillarys you’ll receive 25% off your meal (up to $40).